When you’re selecting the jewelry that you plan to wear on your wedding day, there are a few rules to follow when purchasing a new necklace or borrowing your grandmother’s bracelet. Although you may have a few items in mind, it’s important to understand the rules on what type of jewelry to wear to ensure you can that you can look your best as a bride. With your necklace, rings, and bracelets, it’s essential that all of the metals match to ensure that each item complements one another. If you have a rose gold engagement ring and wedding band, you’ll need to wear other jewelry pieces of the same metal. The same rule applies if you prefer gold or silver jewelry. If your wedding gown has gold or silver accents, you’ll need to have the metal on your jewelry pieces match the dress to prevent any of the features from clashing. Although veils are commonly worn and pair beautifully with wedding dresses, it can be easy to select the wrong style with your gown. You can visit bridal stores Columbus to browse through different types of veils to find one that complements the design of your dress. The veil should match the color shade of your dress. If your veil is ivory and your dress is a white, the two garments will clash. The veil should also look simple if your wedding dress is dramatic. 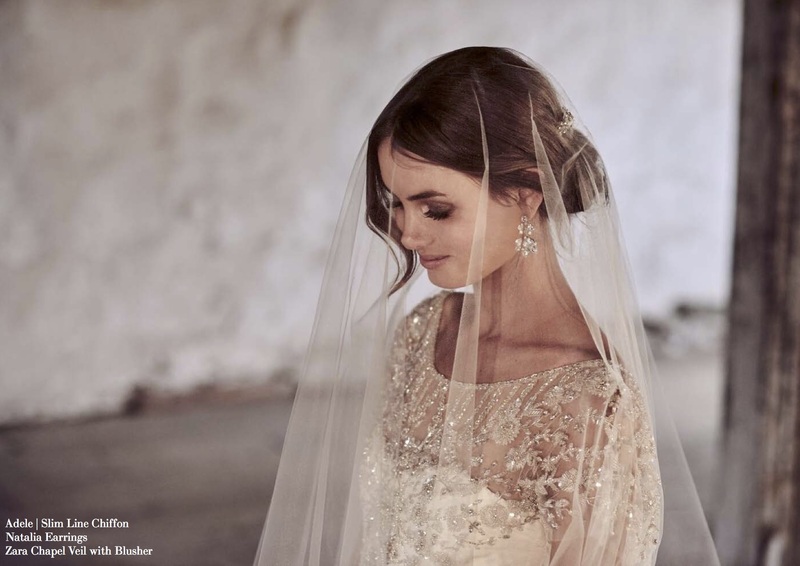 If you plan on wearing a plain or minimal dress that doesn’t have a lot of detail, consider a veil that makes a statement. The way that you style your hair will influence the type of jewelry you should wear. If you plan to have your hair up, select a pair of chandelier earrings that will look decorative and will add a formal touch. Those who wear their hair down can opt for wearing minimal earrings because they won’t be as noticeable.